Bellevue, Washington — April 1, 2018 — It’s time for a comeback. T-Mobile (NASDAQ: TMUS) today announced it’s bringing back its most beloved and iconic device — the Sidekick! And it’s even better than you remember! Rebooted for the new millennium with a nod to the cult classic that changed everything, the Un-carrier’s latest innovation brings all the fun and function that you loved from the original Sidekick, combined with state-of-the-art design, to create an entirely new category of smart device. 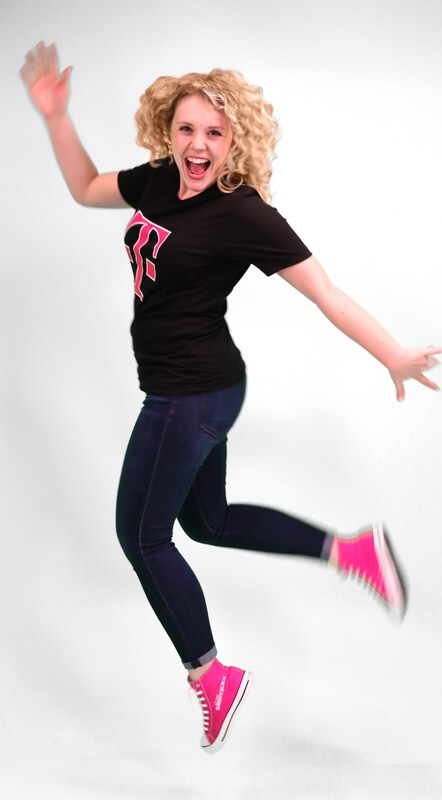 Today, T-Mobile unveils the world’s first Smartshoephone™: T-Mobile Sidekicks. The Sidekick is a cult classic, but no matter how many times Dwyane Wade asked us to bring it back, custom design specifications prevented T-Mobile from touching the much-loved icon. That is, until the Un-carrier’s genius experience engineers conceived of their patent-pending ‘Step into Something Amazing’ Foot-First design. The kicks concept was realized. And, thus, T-Mobile Sidekicks were born. Bonus Slide-Out Screen ­– Built into the sole. Just like the OG Sidekick! Lights Up – when you receive a call, your kicks light up just like the vintage scroll-wheel! Sole Speakers – Better sound than any phone on the market today thanks to the size of the Smartshoephone. Sync up with other Sidekicks to create your own Lollapa-shoe-za! Learn more about T-Mobile Sidekicks at www.T-Mobile.com/Sidekicks. No Legal Disclaimer is needed because T-Mobile Sidekicks—and all the functionality claimed in this release—are an April Fool’s joke. 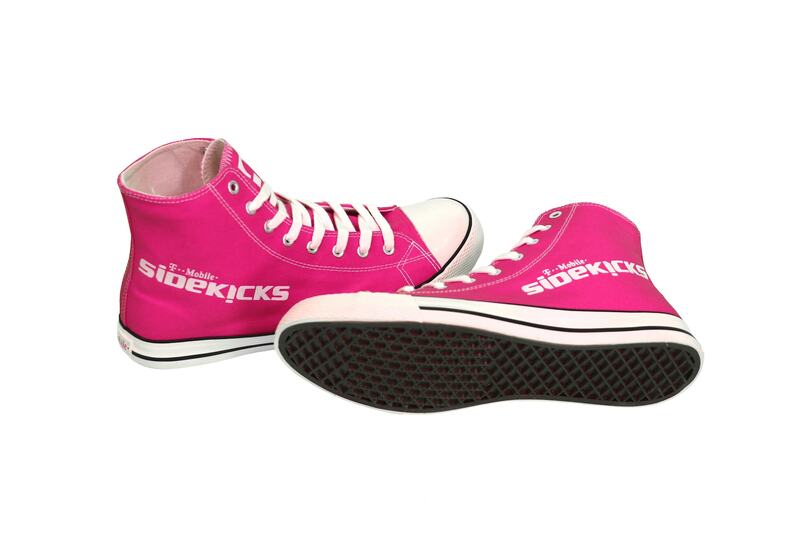 But you really can order the shoes to wear (without the high-tech features) at BeMagenta.com today! T-Mobile Sidekicks. Link to view and download the asset in the Media Library.